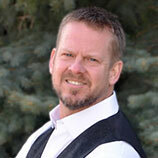 Dr. Edgren is a Board Certified Orthodontist. No. Only 1 in 3 orthodontists are board certified. 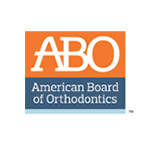 The American Board of Orthodontics (ABO) certification process signifies a unique achievement. One. 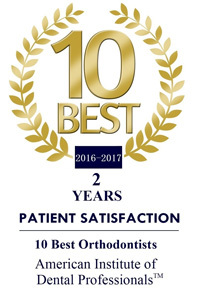 The American Board of Orthodontics (ABO) is the only certifying board in the specialty that is recognized by the American Dental Association. The ABO was founded in 1929 and is the oldest specialty board in dentistry. The objectives of the ABO are “to elevate the standards of the practice of orthodontia; to familiarize the public with its aims and ideas; to protect the public against irresponsible and unqualified practitioners”. 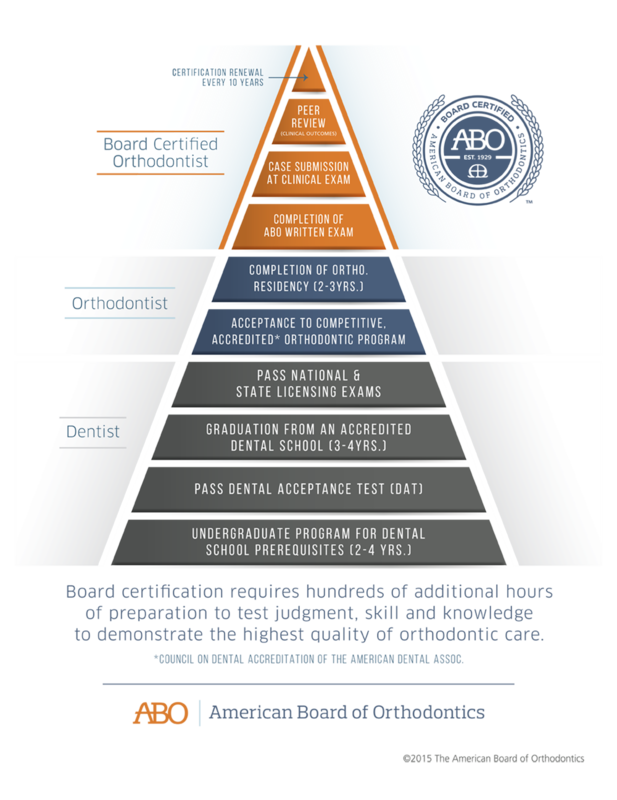 How does an orthodontist become board certified? The process involves the successful completion of a rigorous written board exam covering all aspects of orthodontia. The orthodontist is then allowed to proceed to the clinical examination where they present and defend detailed case reports from their practice to a panel of examiners. The process to become board certified can take anywhere from five to ten years. Why did Dr. Edgren choose to become a board certified orthodontist? Dr. Edgren believes in a commitment to excellence to better serve his patients and the dental community as a whole. 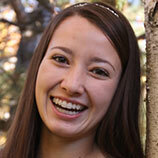 Becoming board certified demonstrates Dr. Edgren’s dedication to the specialty of orthodontics. Dr. Edgren’s American Board of Orthodontists cases are presented. At the request of the American Board of Orthodontists, Dr. Edgren presented his ABO cases at the National 2004 American Association of Orthodontists Annual Meeting, as well as the 2004 Annual Rocky Mountain Society of Orthodontists meeting. The ABO stated that the cases he presented were “exceptionally illustrative” of the categories included in the ABO’s Case Exhibit. The Edward H. Angle Society of Orthodontists (EHASO), established in 1922, is a worldwide honorary society of distinguished orthodontists identified as able and willing contributors to the advancement of orthodontics. Membership to the EHASO is by invitation only. An orthodontist becomes a member after completing and presenting publication quality research, as well as five case reports. This membership process can take up to five years to complete. Presently, the Angle Society has only 660 members worldwide; only five percent of American Orthodontists are Angle members. Members belong to one of seven regional components and meet regularly for scientific sessions and fellowship. The seven components convene every other year for an International Biennial meeting, providing an opportunity for the entire membership to study and discuss some of the most important orthodontic advances from that period. Dr. Edgren presented his membership paper, “Maxillary Canine Transverse and Angular Changes Due to Rapid Maxillary Expansion In Early Interceptive Treatment Patients Analyzed with Cone Beam Computed Tomography,” at the annual 2014 Edward H. Angle Society, Southwest Component, meeting in Jackson Hole, Wyoming; becoming a full member of the Edward H. Angle Society. Being an Angle Orthodontist is an ultimate honor and achievement that recognizes Dr. Edgren’s commitment to his profession and to the advancement of orthodontics.